Fast-food company, Subway, is trialing a new vegan sandwich and salad in selected UK stores including Cardiff and Wilmslow. 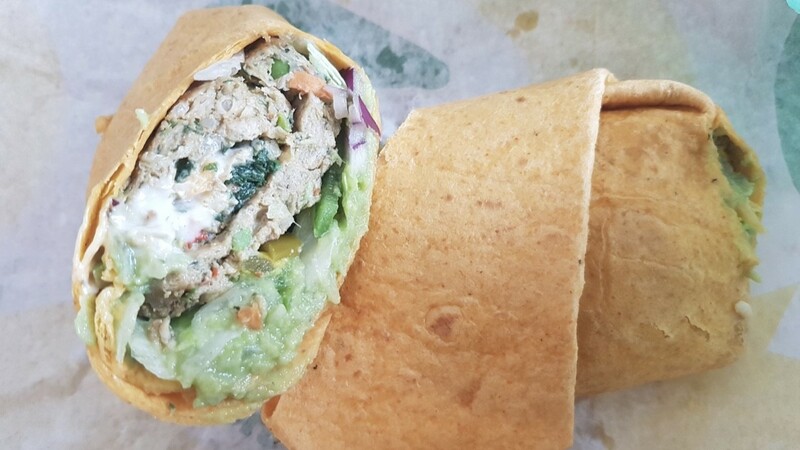 The new vegan Signature Loaded Wrap features a vegan patty, lettuce, onions, peppers, tomatoes, and egg-free garlic aioli, and retails at £5.30. Or, customers can ditch the bread and opt for the vegan patty to be chopped into a salad - topped with the garlic aioli. Subway said on Twitter: "We're really excited to be building more vegan options into our menus, and we also have an exciting national vegan launch coming soon... Stay tuned in the next couple of weeks!" While Twitter user, Julie Doble, said: "Absolutely loving the new vegan signature wrap @Subway... Soooo delicious! Thank you Subway, you legend!" Last year, Subway introduced a vegan steak sub dubbed 'The Vegan Delight' in 24 of its stores in Finland. The patty was originally trialed during Veganuary but became a permanent fixture on the menu due to its success.